At Location is fully insured and reputable location scouting and production agency operating since 2003. 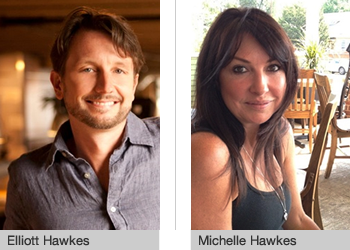 At Location, LLC is owned and operated by Michelle and Elliott Hawkes. What sets our company apart from other location and production business is that we really care about our clients needs and will go above and beyond to meet them. Our vast experience with locations as well as backgrounds in both advertising and photography - allows us to quickly ascertain our client’s needs so to present them with solutions that meet their specific criteria. Our goal is not just to meet, but to succeed all our clients’ expectations whether it’s a scouting, managing a location or production services.